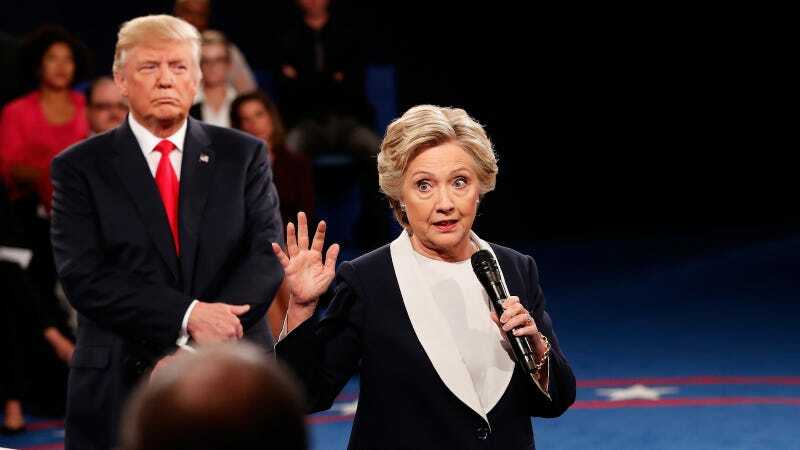 Hillary Clinton found Donald Trump’s intrusive, domineering behavior during the second presidential debate to be exceedingly creepy, according to an excerpt from her upcoming memoir about the election. 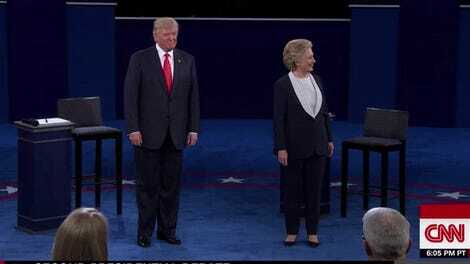 She describes the moment—which took place two days after that infamous 2004 Access Hollywood tape of Donald Trump bragging about sexually assaulting women leaked to the media—in the book, titled What Happened. The book will be out on September 12.